Webcam "Weather Webcam Iesolo (Adria)"
In Iesolo, there is the Webcam Weather Iesolo (Adria) with motif: Beach . 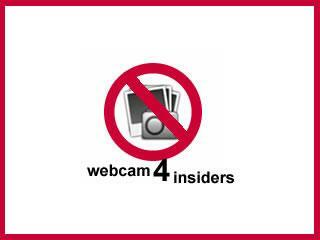 The webcam Iesolo is regularly updated with new pictures. Track the current weather in Iesolo Adria with the webcam IESOLO. Jesolo is a city with 25,625 inhabitants on the Italian Adriatic coast in the province of Venice, Veneto region, about 16 km northeast of Venice. After The place Jesolo lead two provincial roads: SP 43 Porte Grandi-Jesolo and the SP 42 Jesolana San Michele al Tagliamento Jesolo. The A4 Jesolo is approximately 20 km away. The nearest railway station of the city is San Dona di Piave Jesolo. The current live Weather for Iesolo is provided by netatmo.